The principle objective of this report is to analysis Sales and Distribution Management of Reckitt Benckiser Limited. 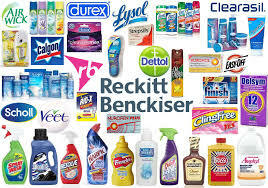 General objective of this reports is to find out the problems and the probable solutions of the distribution management system of Reckitt Benckiser (Bangladesh) Limited. Finally this report make swot analysis Sales and Distribution Management of Reckitt Benckiser Limited.